Is it true that moving to a different company before being somewhere for at least a year looks bad on your resume? 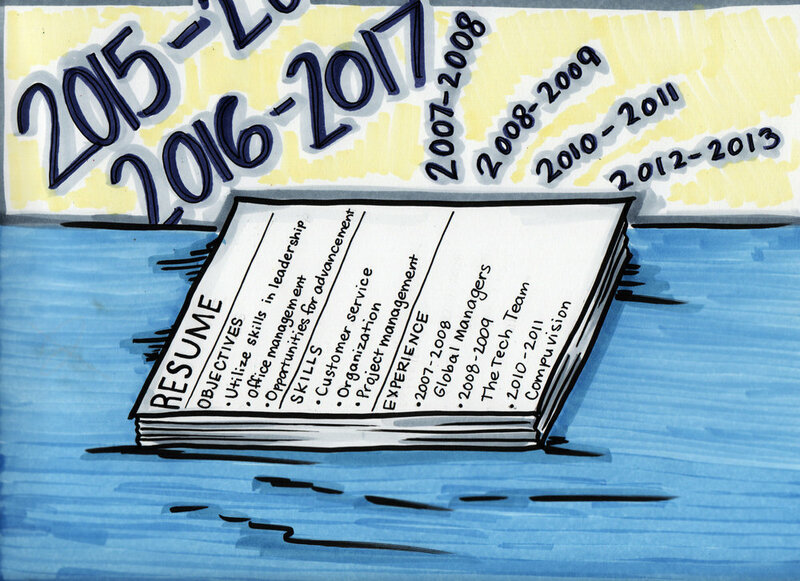 Conventional wisdom has it that one year is the minimum for any full-time job you plan to put on your resume. But, like most things in life, the situation is a lot more nuanced than that. This is very different from industry to industry and increasingly less common in the gig economy. Certain industries like journalism, magazine publishing, tech, and start-ups tend to have much higher turnover. I can’t speak for every hiring manager, but in these industries it is much more common to see applicants with six-month stints on their resume and not think much of it. Ask others in your field (particularly more senior professionals) what the general consensus is. Find out if it’s frowned upon to leave under a year or if people bounce after six months. Finding the right people to ask can be tricky. Don’t ask your boss, obviously. Networking groups are perfect for these kinds of questions. Also, the internet can help. The important thing is not to have any gaps on your resume. Even if it means including retail jobs or waiting tables on your resume; that is better than an unexplained gap of unemployment. Even in corporate America, as long-term benefits such as pensions, vested 401Ks, and even health insurance become increasingly less common, our generation is not spending as long with the same companies. We’re not the “company men” (and women) of our parents’ generation. We don’t have the same kinds of incentives to stay with companies like our parents and grandparents did. This isn’t necessarily a bad thing. Just listen to Ben Folds’ Fred Jones, Part 2 and you will not envy those who’ve given their entire adult lives to one company. My impression is that it’s a lot of unfulfilled promises and insufficient retirement plans. So why stick around for forty years if you won’t even get a nice watch out of it in the end? Overall, people are not staying in the same jobs for nearly as long. In many industries it makes more sense to get a variety of experiences from a few different companies, at the top levels and at entry level. This can make sound financial sense too. If you can continue to rise as you move from company to company and continue to increase your pay while proving your value to future employers, then you’re working the system in your favor. This will eventually plateau and you’ll have to stick around somewhere for a few years. But you might as well capitalize while you can. I’m still inclined to believe in the one-year rule, if only because it shows dedication and perseverance. Frankly, I don’t think anyone really knows how to do a job well until a year or so in. This is especially true of positions where you “learn on the job.” Certain positions are the same across the board and the job will be the same even if the company is different. But in many jobs your nitty-gritty day-to-day skills won’t be transferable; only your industry awareness, tenacity, responsiveness, and ability to solve problems creatively will apply to a new position. This makes jumping from job to job stressful as hell. I would not want to do that every year. And finally, in my very subjective opinion, jumping from job to job is a LOT less cute after thirty, just like crop tops and being on your parents’ cell phone plan. I’ll never advise someone to stay in a job they hate – that serves nothing. If you’re miserable, start looking elsewhere. Don’t waste a year of your life being miserable only to serve your resume, especially if you intend to switch industries. But if you’re relatively happy and intend to stay on the career track, try to stick it out for nine months to a year.